Owing to its unique design, our LED Panel Lights have low luminescence decay and beat heat dissipation system. 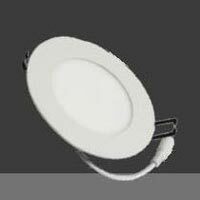 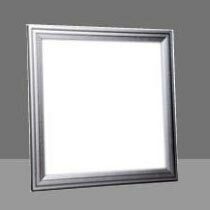 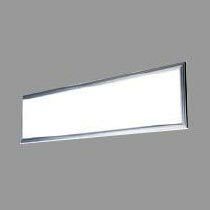 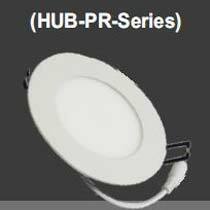 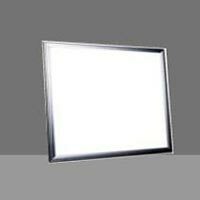 The company is a well-known Supplier of LED Panel Lights from Delhi. 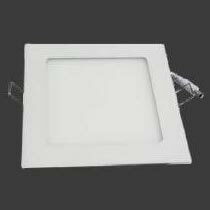 Sourced from reliable vendors, our LED Panel Lights have high power factor and service life. Bulk orders of the LED Panel Lights are catered by us within a stipulated time period. 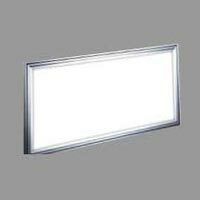 We offer the Panel Lights at industry-leading rates.